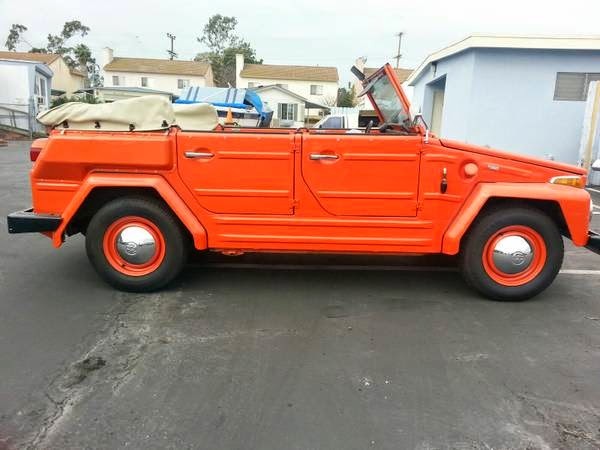 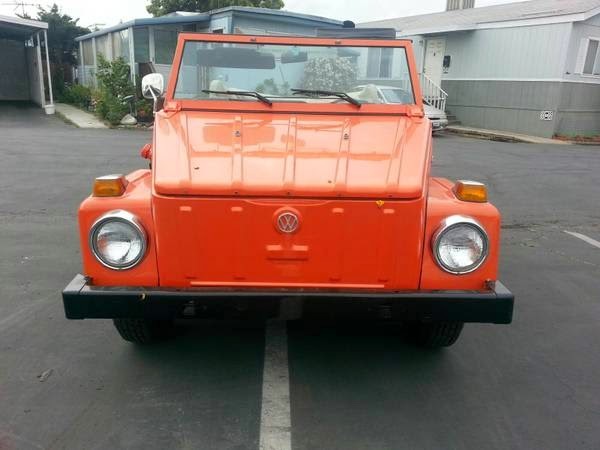 Buy Classic Volks – Volkswagen Thing for Sale in Redondo Beach, California, USA. 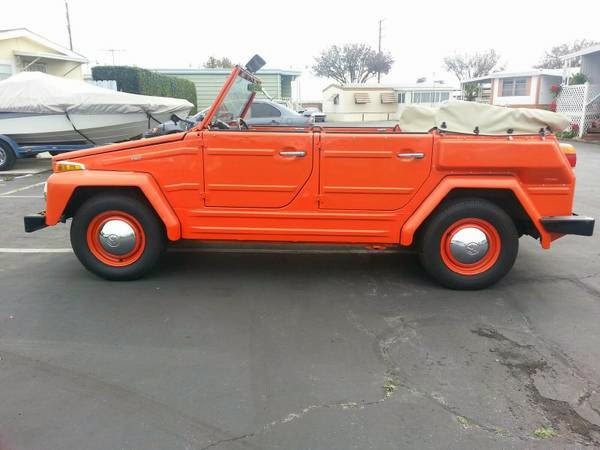 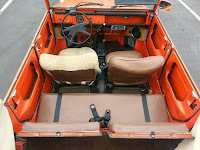 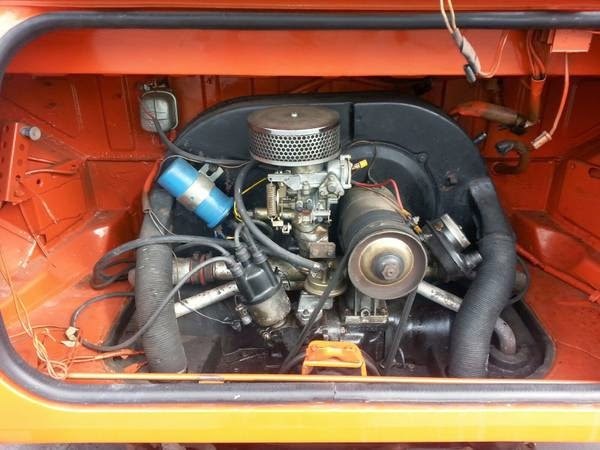 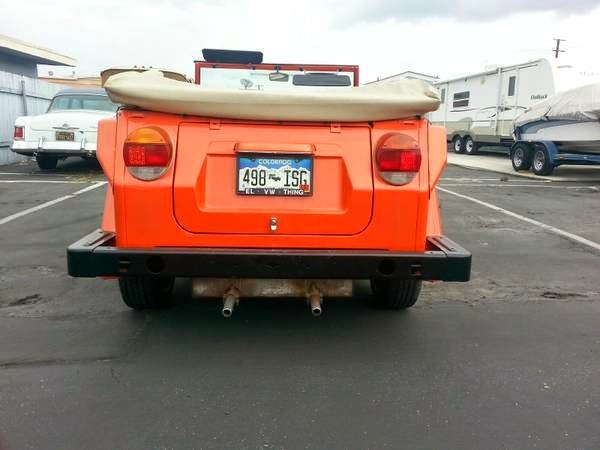 This is a 1974 VW Thing excellent condition in orange color manual transmission ready to go. 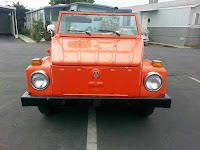 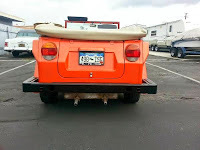 This entry was posted in 1974, Closed, Thing, USA, Volkswagen and tagged Volkswagen Thing on August 31, 2014 by buyclass.